It would help enhance public education about hate, bigotry and Islamophobia, the group's executive director says. 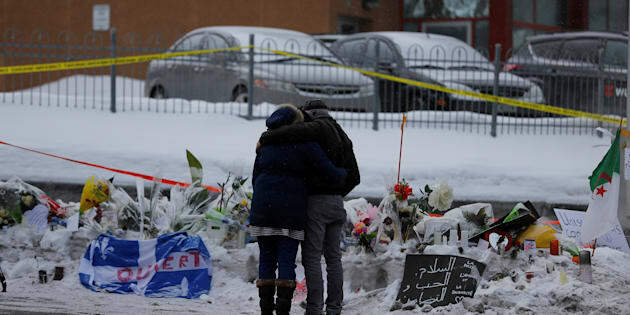 OTTAWA — One of Canada's most prominent Muslim groups is asking Prime Minister Justin Trudeau to designate the anniversary of the 2017 Quebec City mosque shooting as an official day of remembrance. "We must not allow voices of hate, even ones that initially appear to be on the margins, to permeate our public discourse and damage our social fabric."